Our house, in the middle of our street. 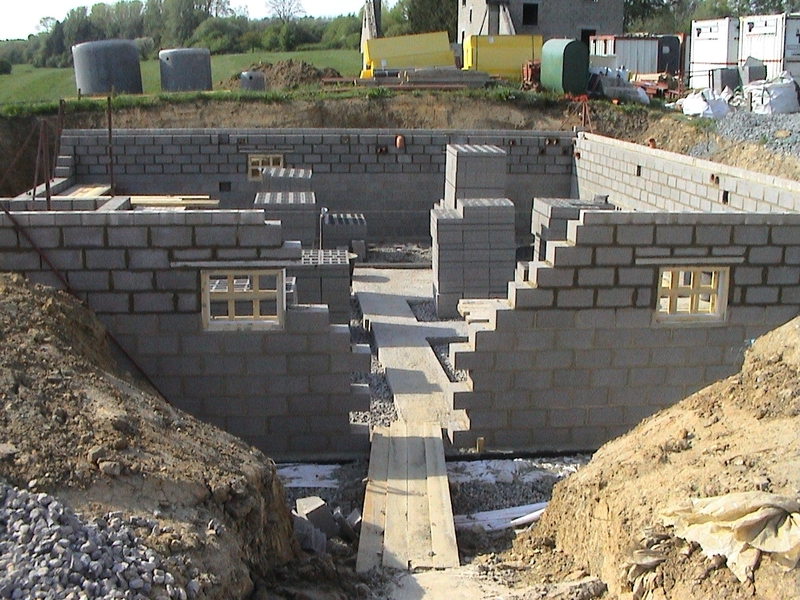 Our website (using photos) documents the building of our house in 2007. We hope that you enjoy seeing how things turned out. 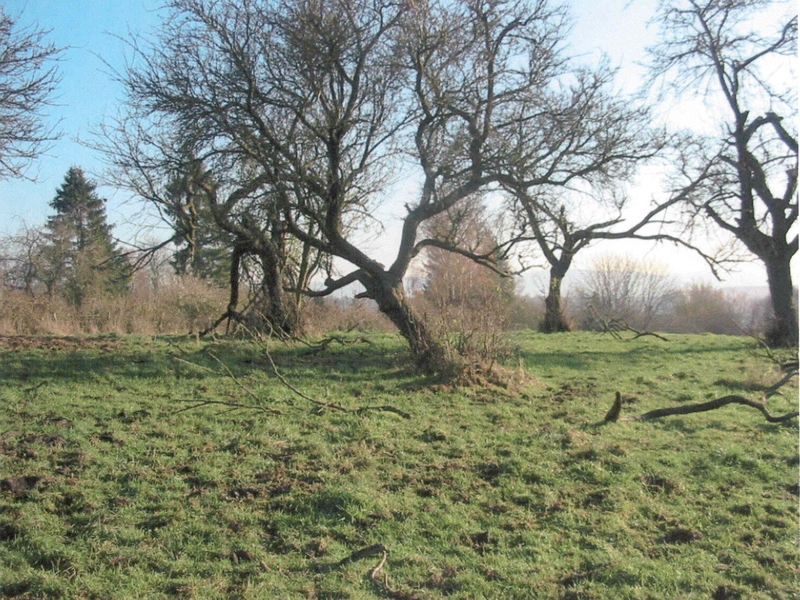 The year 2005 and our house will sit here in this corner of a field in the Gaume region of Belgium. 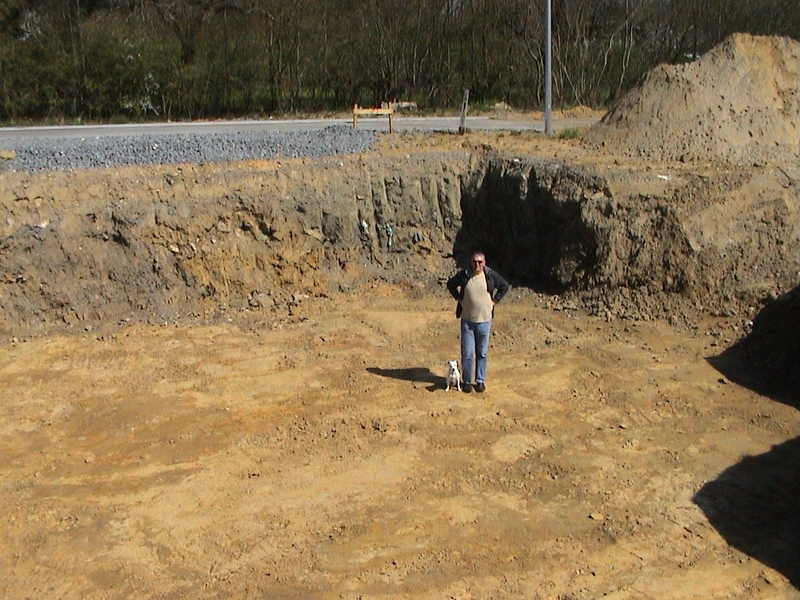 March 2007 and the hole is dug for building the foundations and the cellars. April 2007 and the house starts to take form. 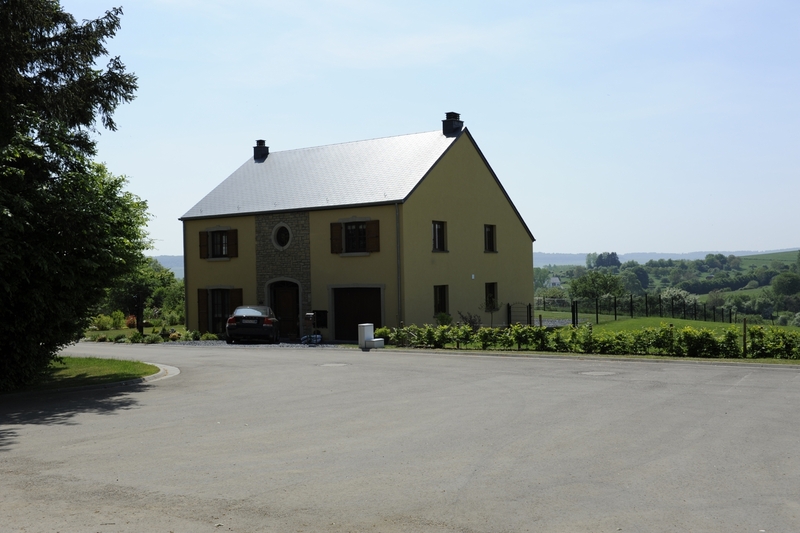 We move into the house in February 2008.